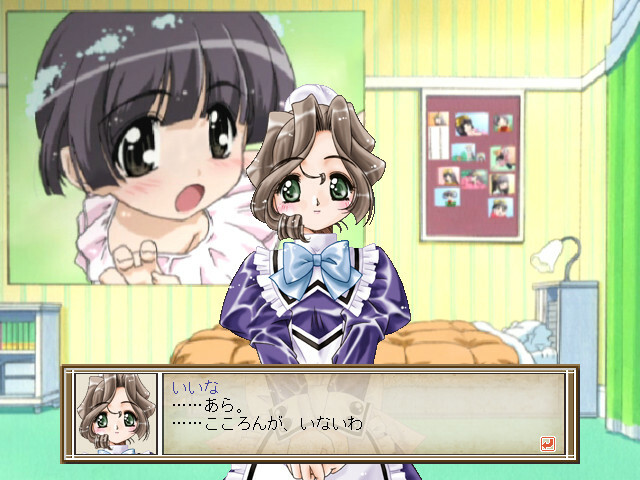 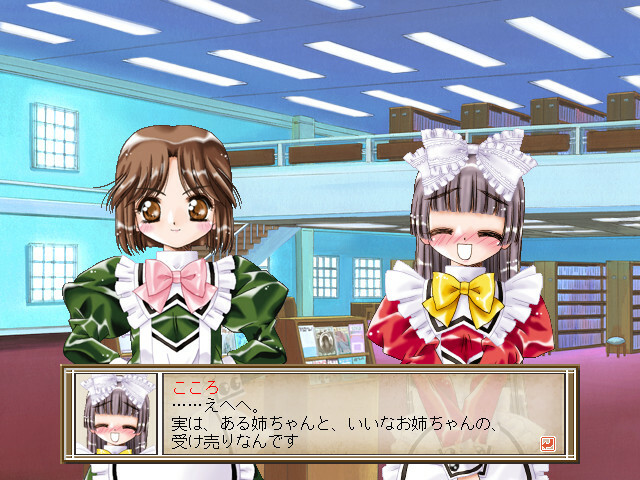 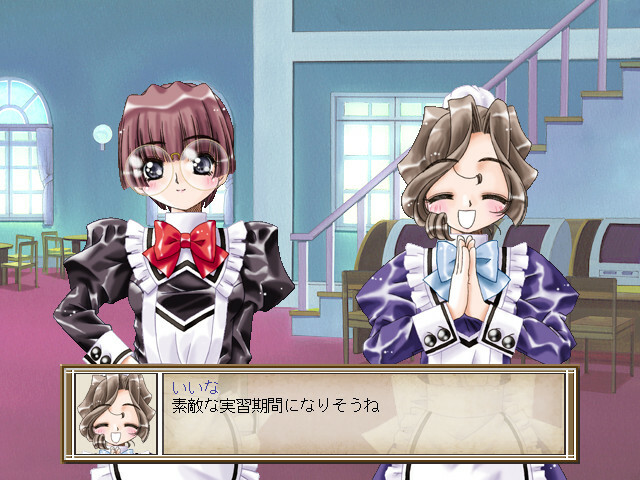 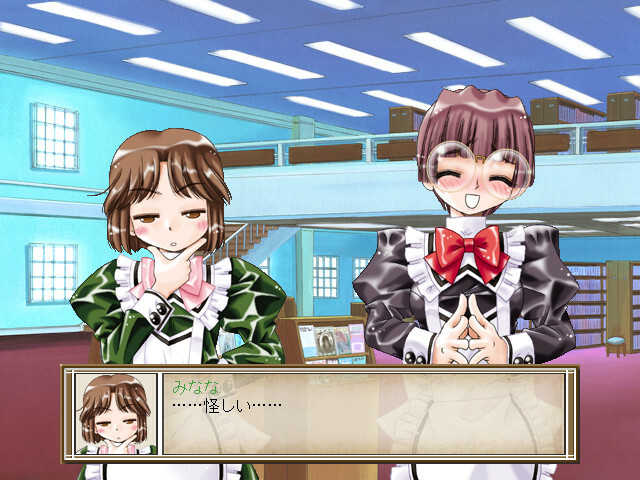 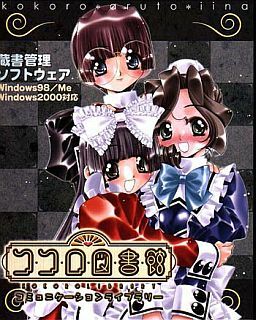 A short visual novel included as part of the "Kokoro Library Communication Library" library cataloging software. 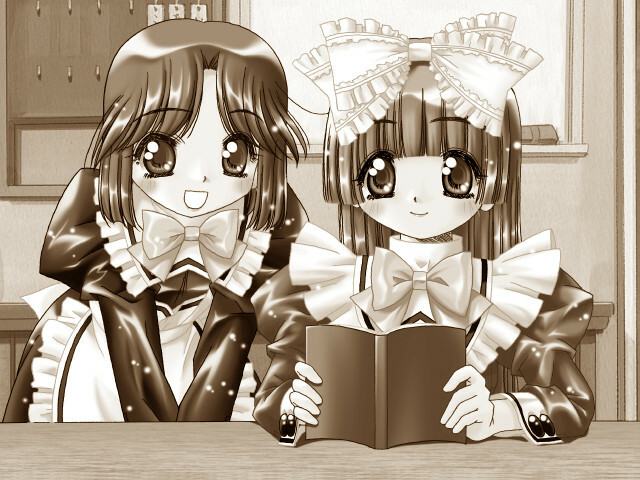 Chapters are unlocked as books are entered into the library software; approximately 120 books are required to unlock the entire story. 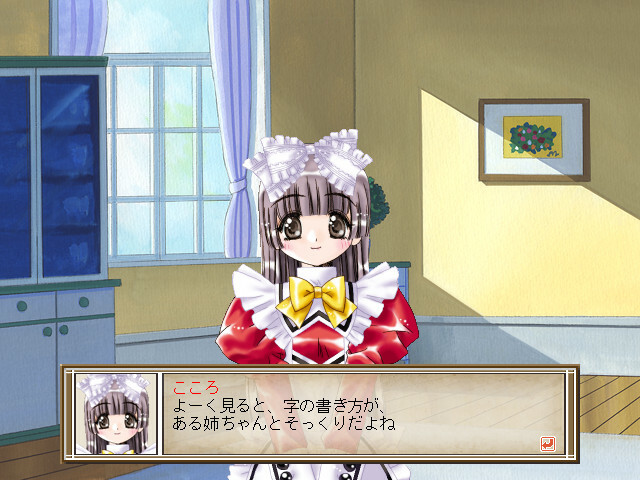 "I have a special power of forgetting people's faces after twelve hours."